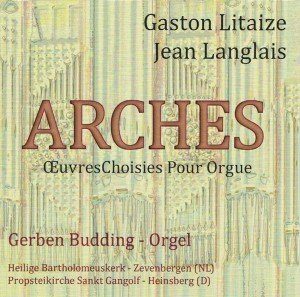 A selection from the organ works of the 20th-century French composers Gaston Litaize and Jean Langlais. 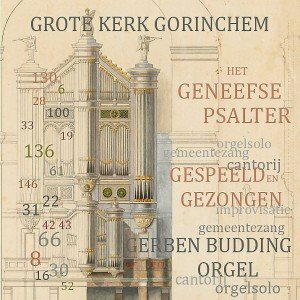 Gerben Budding plays the organs of the Holy Bartholomew Church in Zevenbergen (NL) and the Propsteikirche Sankt Gangolf in Heinsberg (D). 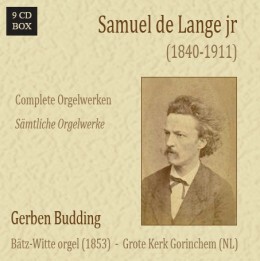 The CD contains works by Langlais and Litaize. 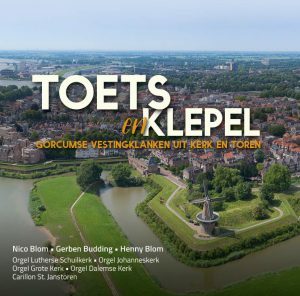 Order this CD for € 15 (excluding shipping costs) via the order button on this page.